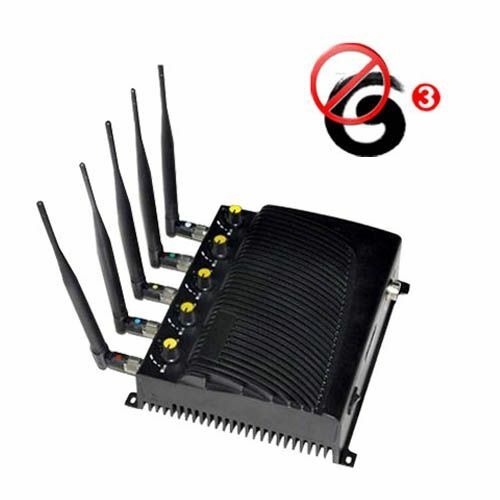 Like Tvs, Air conditioners, a Jammer can be remote controlled as well. Simple sitting on bed or couches, you can control the jammer. Now, take a look at it.